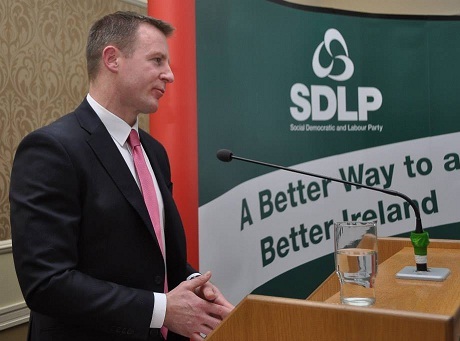 SDLP MLA for Newry and Armagh Justin McNulty MLA has said that almost half of the money allocated by the Treasury in London to help people here in Housing need goes unspent. Speaking to Newry Times, McNulty explained, “The Housing Executive was allocated a Discretionary Housing Payments budget of £7.226m. “This money is aimed at helping those who are struggling to pay their rent and many families really depend on this just to keep a roof over their heads. “During a meeting this week with the Housing Rights Service they were able to tell us that just over half of that amount went unspent. The Housing Executive have no ability to redirect this money into other areas like the provision of much needed housing. “This mone is meant to prevent and alleviate homelessness and it’s being returned to the Treasury in London as it is remaining unspent. This is completely unacceptable and a mechanism must be put in place to allow the Housing Executive and the Department of Communities to redirect the monies to build much needed new social homes across the North. He continued, “I run two very busy constituency offices and the demand for social housing right across Newry and Armagh is very real. 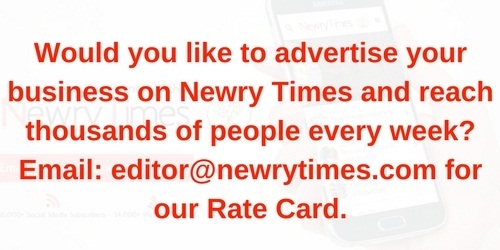 In both Newry City and Armagh City there is major need for family homes of three bedrooms and above. “The same goes for many of our towns and villages as there has been very little new build in recent years by housing associations and as a result the demand is approaching crisis status.